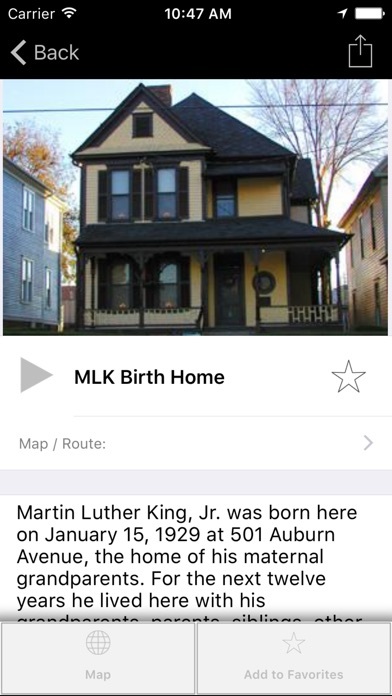 Go and explore the Martin Luther King, Jr. National Historic Site in Atlanta with a self-guided multimedia tour. 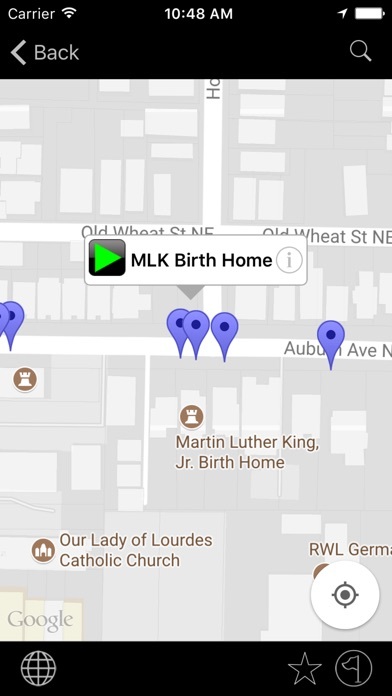 See the Birth Home of Dr. Martin Luther King, Jr., as well as historic Ebenezer Baptist Church where Dr. King was baptized as a child and went on become a pastor until his death in 1968. Watch videos that cover his passionate fight for equality featuring historic footage and moving Civil Rights imagery. 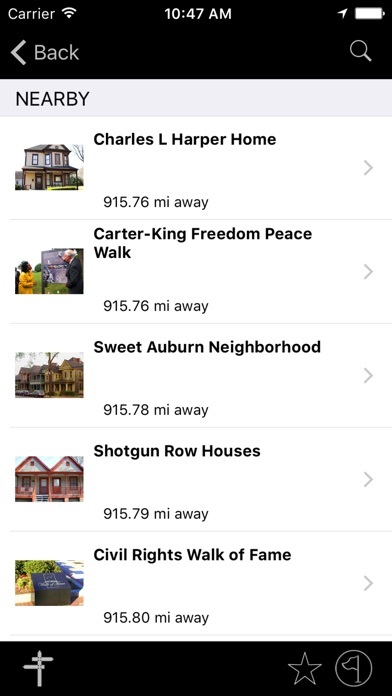 Videos are ranger-hosted and trigger automatically via GPS as you explore the Sweet Auburn neighborhood. Other points of interest include pivotal places where civil rights history was made. 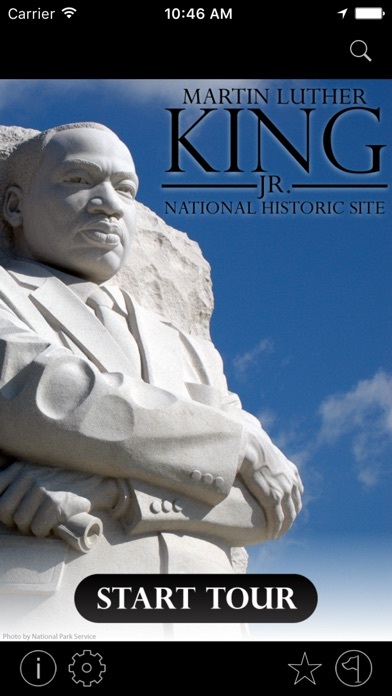 The MLK National Historic Site video tour was created through a partnership between the National Park Service and BarZ Adventures.